The town, Powers Trace, had just survived a gruesome attack from fugitives and their law enforcement team is still recovering from the dramatic encounters. The town’s police chief decides to expand their troop and open a few positions for new recruits. Now that they have additional cops, they face a new daunting task of subduing suspected drug moguls who plan to operate in their town. Their new visitors are not to be taken lightly because they are a team of dangerous drug dealers who are known of taking nobody as prisoners. Don Bill entertains readers with rousing scenes of the town’s crime activities. The new recruits’ diverse personalities bring an added element of humor to this sequel. Set aside the action, drama, and comedy, Bill dedicates this book to the brave small town cops who, despite their laborious duties, dedicate their lives to protect and serve the townspeople. 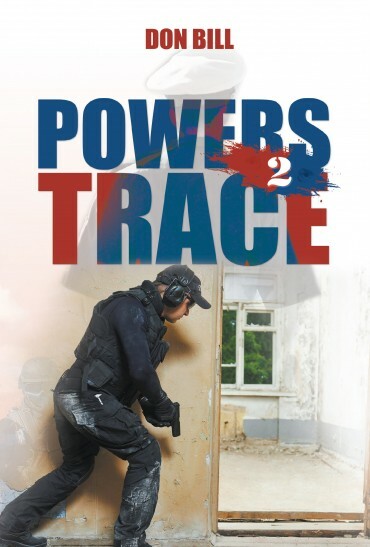 If you’re interested to learn more about the book “Powers Trace” and other works of Don Bill, please visit his website. Don Bill was a former US Air Force pilot for 20 years. After years of serving the government, he completed a master’s degree in business administration and became a cost accountant in various manufacturing companies. He became obsessed with sailboat racing and eventually became the commodore of a local sailing club that he was in. He now lives with his wife in Georgia.